Coming in a clean black, metallic silver and anthracite colorway. 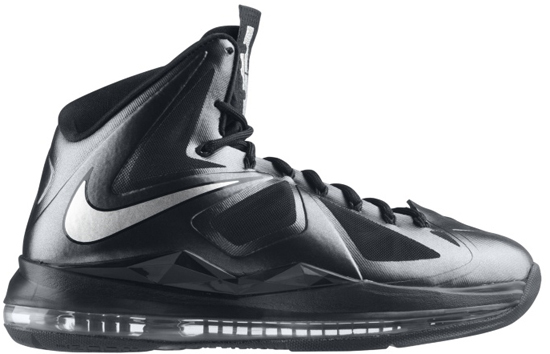 This will be the ninth colorway of the LeBron X released and, 2012 isn't over yet! A perfect release for the winter weather. Known as both the "Carbon" and "Black Diamond" edition. They will be a general release available at select Nike accounts on Saturday, December 1st. Retail is set at $180. 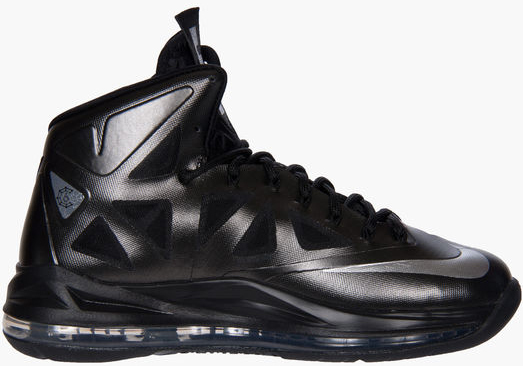 Take one more look at the "Carbon/Black Diamond" Nike LeBron X below. If you're looking to pick these up tomorrow, consider this a friendly reminder to finalize your plans now. For those who want them now, click here to buy them on eBay.